Mai Nguyen | Freelance Writer: What kind of spender are you? I'm super excited to share the first-ever quiz I've produce, in partnership with Vox and JPMorgan Chase. 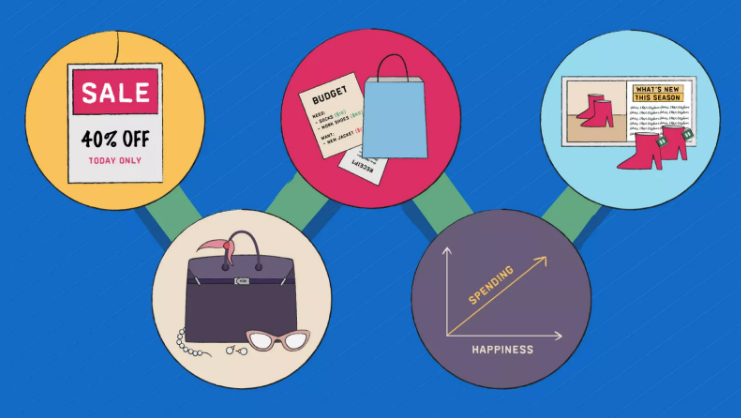 I picked the brains of several financial psychologists to give you a fairly accurate measure of the kind of spender you are. I know I know, it doesn't carry the same kind of soul discovery as the ones over on BuzzFeed that tell you "Which Flavour Of Lay's Chips Are You Based On Your Zodiac Sign?" But hey, maybe one day Chase will get on board.